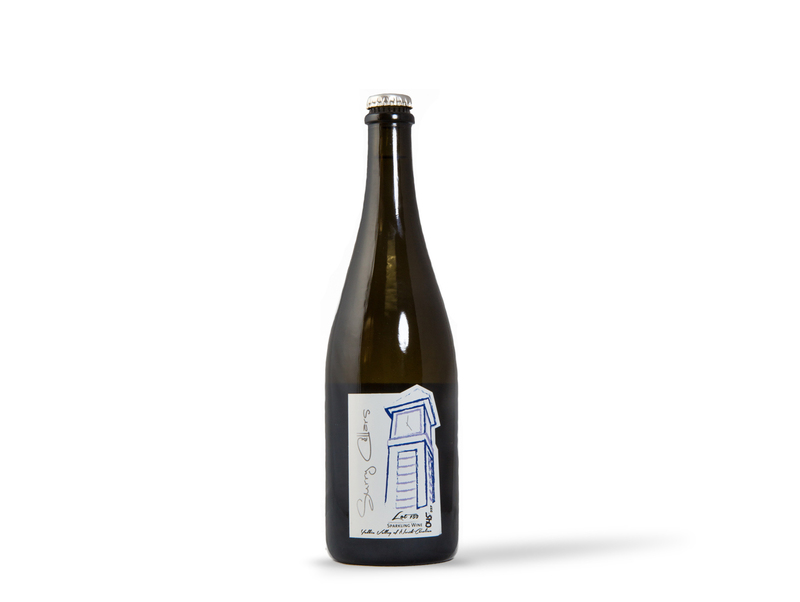 This 2015 sparkling wine is made from 100% Petit manseng and spent 4 years en tirage. Aromas of cantelope and aged asiago flow into bubbles that sparkle over the tongue with juicy flavors of melon and starfruit and a finish reminiscent of lemon/lime twist. Serve with salmon, Ceasar salad, or parmesan cheese.